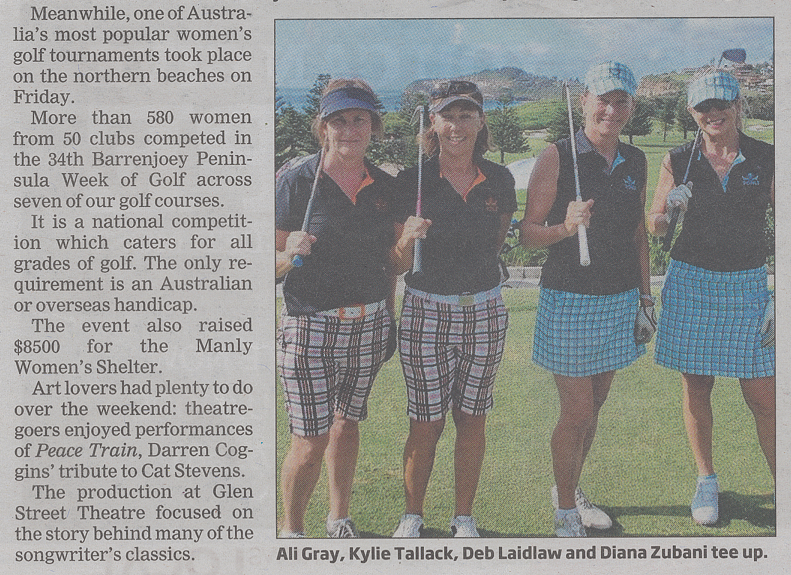 Team Pohli made headlines (at least for our golf clothes!) at the Barrenjoey Week of Golf held 8-12 February with participating clubs Manly, Cromer, Monash, Wakehurst, Mona Vale, Bayview and host club Long Reef. This event showcases some of the great courses and amazing scenery to be enjoyed along Sydney’s Northern Beaches and this year raised $8,500 for the Manly Women’s Shelter. 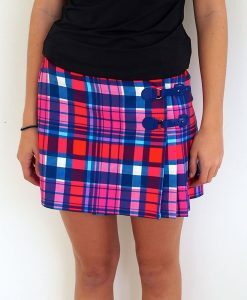 Congratulations to all the girls who braved the heat and especially to winners of the 18 and 36 hole scratch and nett competitions – Alizah Kendler, Melody Clark, Cheryl Gilmour, Susan Shallis, Jennifer Richards, Elizabeth Gregory, Barbara Oppl, Wendie Bailey, Terrie Bouman Jennie Fogarty and Nina Scardino.